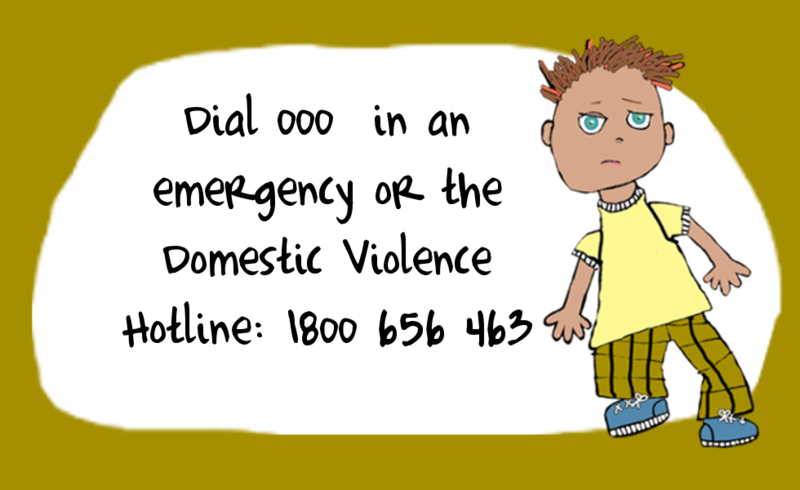 Domestic Violence is usually a pattern of behaviour aimed at controlling the victim. However, in some circumstances it may be an incident of physical violence in response to the other person’s ongoing patterns of power and control. It also includes situations where a child or a young person experiences, hears or witnesses, or is otherwise exposed to the effects of such behavior. The following behaviours can all be defined as forms of Domestic Violence. These are repeatedly used and can happen all at once or at the same time to control a partner and family. This may be punching, pushing or injuring others with objects or weapons. It also harming or threatening to harm pets. Bullying, constant put-downs, name calling and comments that constantly undermine your sense of self are all forms of emotional abuse. This is forcing any unwanted sexual contact or activity. This includes controlling where you go, who you see and geographically isolating you. Unreasonably preventing the other person from making or keeping connections with family or kin and friends. Breaking furniture, kicking a hole in the wall, scratching your car or damaging your personal possessions. Not allowing you to practice your chosen religion or cultural beliefs. Worrying or frightening you by watching, phoning or following you, or through the use of electronic communications and social media.